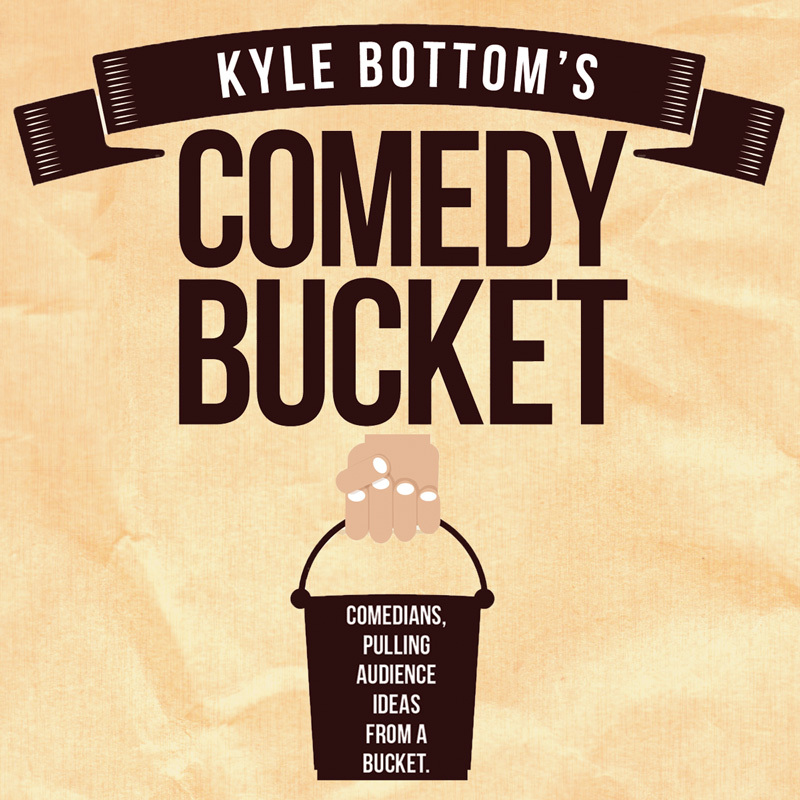 Comedy Bucket is the show that gives you a different look at some of your favourite performers. We throw the prepared material out and bring you comics in their most vulnerable state… making it up as they go. A bucket of audience suggestions fuels this comedy riffing roller coaster. It’s intimate, unique, and not to be missed. Guests Jacob Samuel, Mark Chavez, Taz Van Rassel, and Charlie Demers!